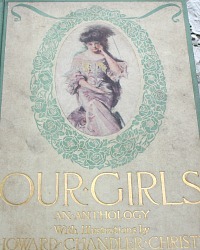 Beautiful Edition of OUR GIRLS Poems in Praise of the American Girl, published by Moffat, Yard Company in 1907. 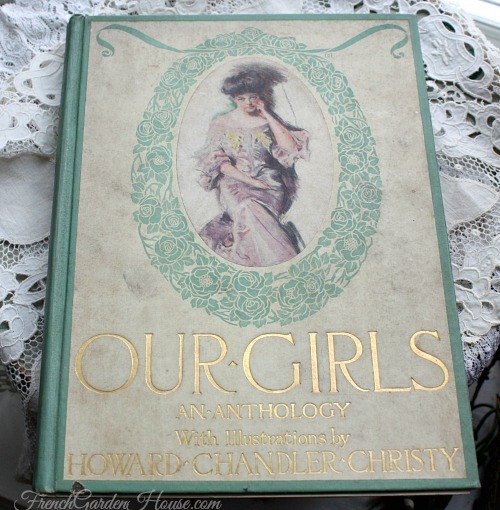 The binding is soft green cloth, with gilt lettering and a color lithograph on the front. The poems are by various authors such as: Samuel Peck, Brander Matthews, Frank Sherman, George Woodberry, James Fields, J.G. 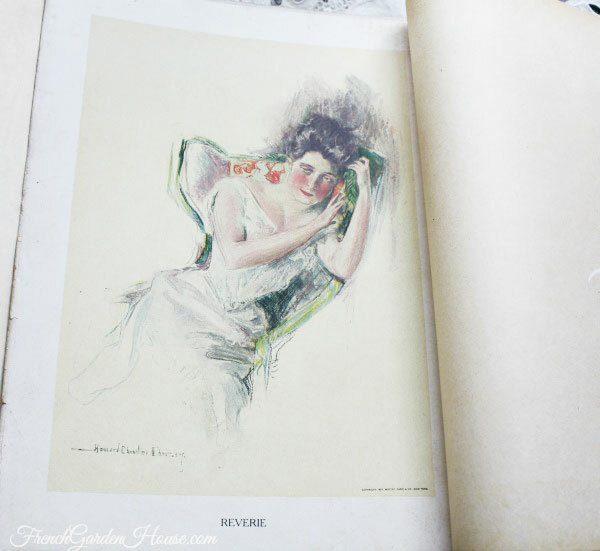 Whittier, A. H. Gilbert, and many other classic poets. 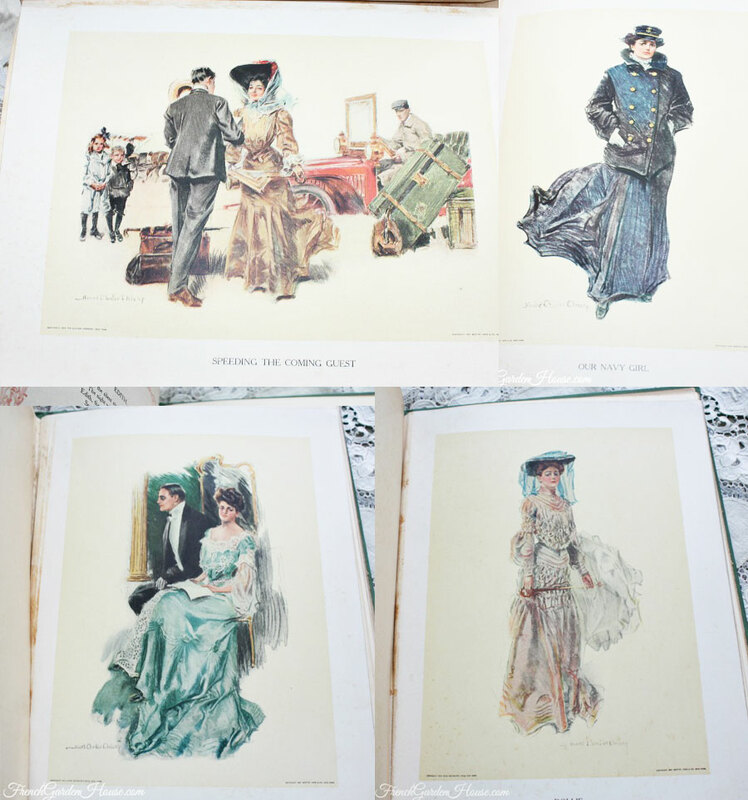 It is the illustrative plates that are truly special, 18 in fine full-page color with tissue guards, the rest are black & white plates by Howard Chandler Christy, with a red decorative border.